Asheville Real Estate with views and homes with views in Asheville NC are what most mountain home buyers want. These mountains are beautiful so many buyers request Asheville Real Estate and homes with long range views of the mountains here. Some Asheville Real Estate offerings will be high atop mountains and have views that extend out for miles. As local developers and Realtors we know why people want our local homes with views. Asheville Real Estate prices here are more affordable than ever and those homes with views may now be in your budget. 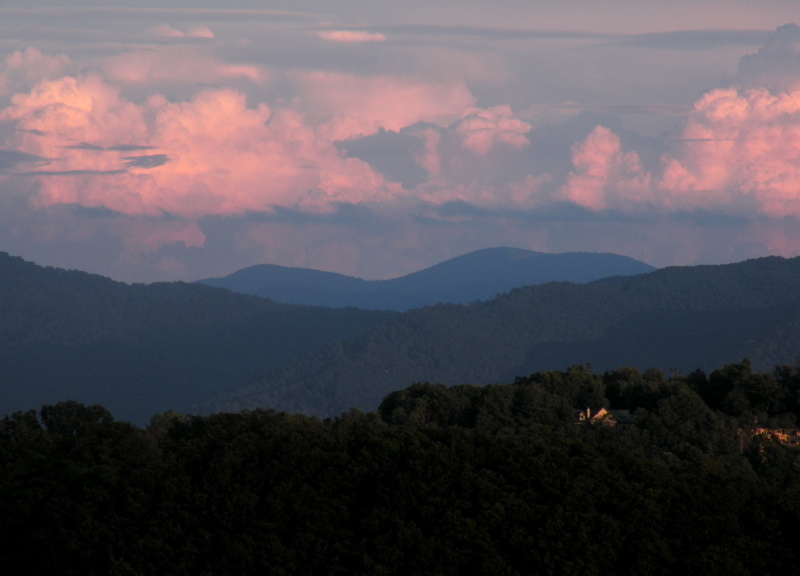 Call Green Mountain Realty today at 828.215.9064 for Asheville Real Estate and homes with views here.